You can register for one or two workshops – for a half day or a full day with lunch included. The morning workshops run from 10am to 12:30, lunch from 12:30 to 1:30 and the afternoon workshops from 1:30 to 4pm. For information on these workshops please contact PDG Penny Offer, PennyOffer@live.ca or 604-940-9365. Each year the District Governor, Membership Chairs and Club Presidents blow the membership horn hoping for growth in this area. Researchers Segal and Gail have publicly described Rotary as a “unique” service organization but we still have difficulty expanding our brand! This session will invite participants to become detectives to help solve the puzzle of membership non-growth. We will leave no rock unturned as we study every aspect of this challenge. Membership Growth will no longer be a mystery as you leave this session with ideas and tools to engage and attract members . Member engagement, fund-raising and membership growth all depend on a strong, positive Public Image. In our District’s May/June 2016 Public Image Survey leaders spoke up about what our clubs needed. In this highly participative workshop you will discover the essence and value of a strong brand and how you can make the Rotary brand in your club and community stronger. You will also learn about what can be done and what other clubs are doing to build the Rotary brand through Public Relations strategies and tools. Peter Roaf will facilitate this session. 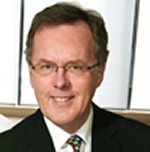 Peter has led a career in external and internal (employee, member) communications for organizations large and small. 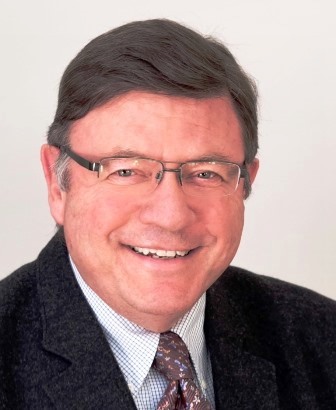 He holds Honours Bachelor of Journalism and Master of Arts degrees, is Accredited by the International Association of Business Communicators (IABC) and, among the 4,300 IABC members in Canada, he is one of 40 who are designated Master Communicator. 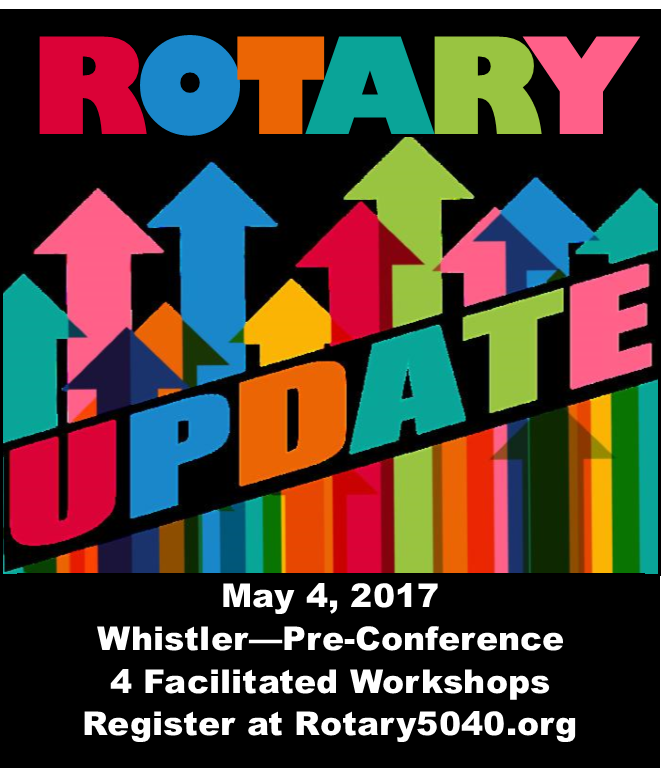 This session will cover the purpose and structure of the Rotary World and what it means to be a Rotarian. Participants will explore Rotary from many angles: Its history and how it has evolved; its values and how they are demonstrated; its place in the community and throughout the world; and its strength through organization, leadership and the Rotary Foundation. As part of a world-wide organization of like-minded people you will learn what it takes to make Rotary relevant in today’s world and how you can contribute through service to your club and the world beyond. Darcy has been active in the Sunshine Coast business community for many years, owning and operating fuel distribution and hospitality businesses. She has a strong record of leadership and leadership development in Rotary with past roles as club president, District Foundation Committee co-chair and District Conference Committee chair. She will serve as District Governor in 2018-19. 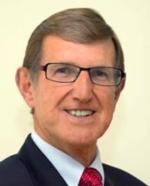 John served as DG in 2015-16. He holds a Doctorate in Education from SFU. He has held a variety of senior position in schools in BC. He is the chair of the Rotary International Presidential Conference on the Environmental Sustainability and Peace in 2018. ClubRunner is a powerful tool but sometimes it’s a little difficult to figure out and get started. The purpose of this hands on session is to explore ClubRunner’s administrative facilities, solve those mysteries and enable Club Secretaries to make ClubRunner work for their club. But wait there’s more! We will allow lots of time to answer your questions about ClubRunner. If there is a question that you like us to answer please let us know before the course and we will be sure to include it on the agenda. 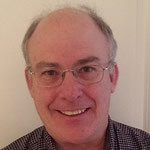 Murray has over 20 years of IT training experience with Texas Instruments, Sterling Software and Computer Associates. Murray’s training experience includes Alpine Officials training for the BC Alpine Officials program and prior to the Vancouver 2010 Olympic and Paralympic Games he taught Volunteer Orientation and Leadership courses. Murray has used ClubRunner for several years. He is the web master for the Rotary Club of Whistler and the District 5040 web master. 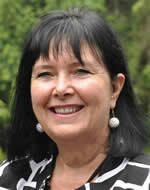 Angela is currently the District Secretary and prior to that she was her club's secretary for 5 years. Through her secretary experience and duties she has gained a wealth of Club runner knowledge. 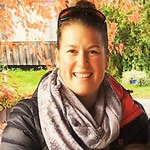 As an elementary school teacher with a focus on technology she is very comfortable navigating the world of tech and has the skills to share and teach others.